You've chosen your dress, your flowers, and your music. Have you chosen your Reception Candles yet? 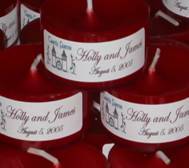 Let US make your WEDDING RECEPTION even more memorable by designing personalized candles for your guests. Your attention to detail won't go unnoticed and we would love to send your guests home with a keepsake! Treat your wedding guests to personalized Tealights that coordinate with your floral theme. Our labeled T ealights accommodate up to 3 lines of print for your special message or 2 lines of print with a coordinating photo. Available in a variety of scents and colors, our 15-hour votives burn over 20 hours and add the perfect candle-lit touch to your table decorations. 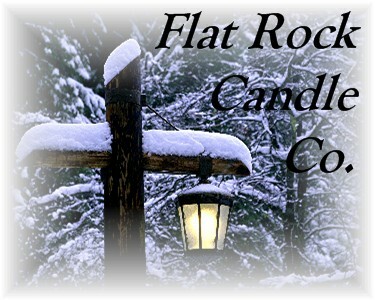 Our floating candles will add an extra "twinkle" to your night-time decorations. 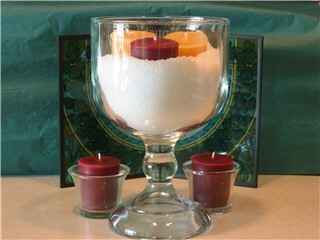 Coordinate your theme with either heart or jewel floating candles in a variety of colors and scents. Average burn time 3+ hours.